There are more better ways to introduce our kids or young people to learn more about dinosaur with dinosaur excavation kits. These amazing toys will help your children to explore and discovered to a world of fossils and archeology. It can help your child to develop a lifelong passion. 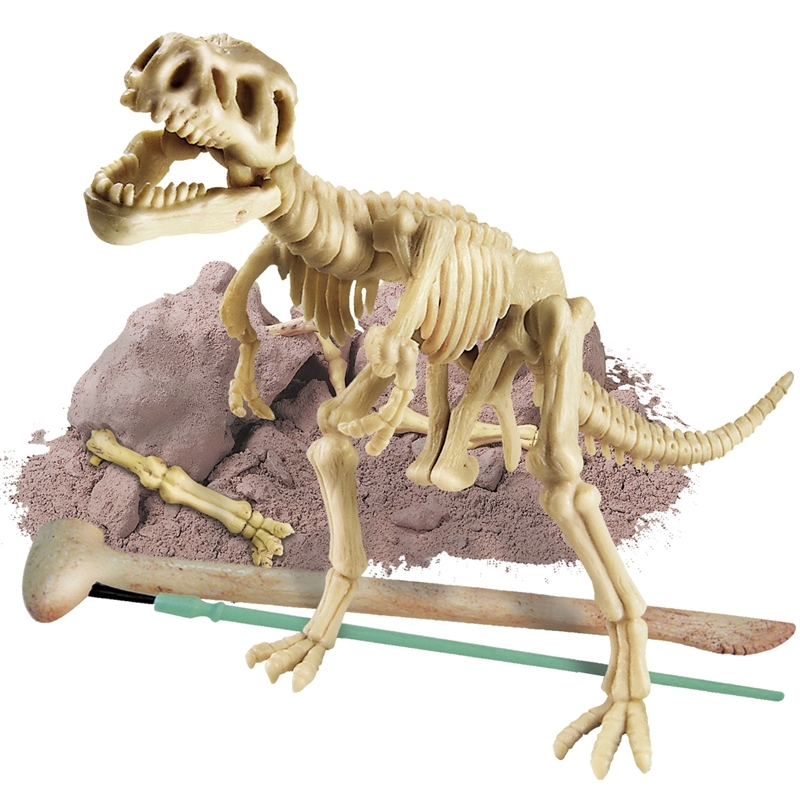 Dinosaur excavation kits come with anything you need to explore and dig up fossils, skeleton of long extinct dinosaurs.Remember that selecting dinosaur excavating kits that are suit with your kids’ age. You can see the guidelines on the kit that tell you what age range the kit designed for. 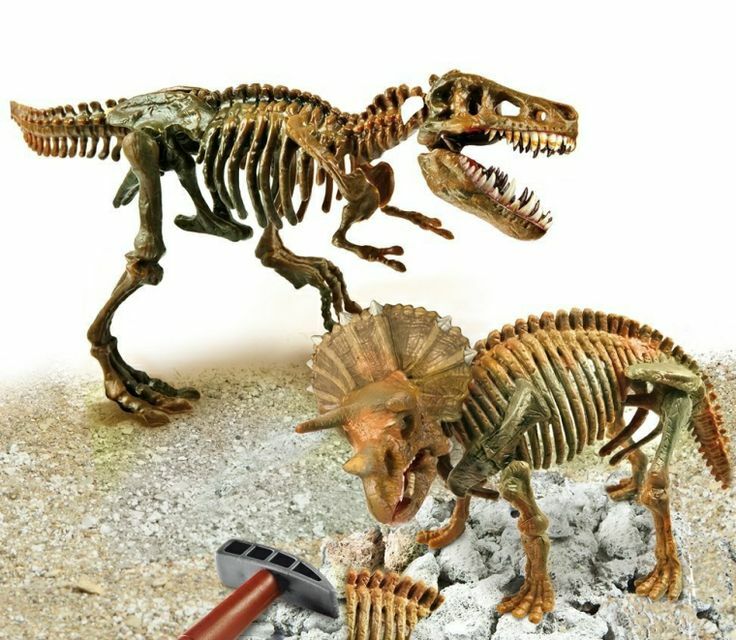 The first thing you should do is choosing best dinosaur excavation kits. These kits must come with a very authentic looking dinosaur skeleton and all necessary tools for your kids. You can choose several dinosaur fossils to choose at Amazon or another online store. You can also buy dinosaur egg to make it complete. The egg excavation kit increase your children curiosity because they must open it to reveal a fully intact baby dinosaur skeleton. We can use these excavation kits for any learning activities. Just plant the dinosaur skeleton in the backyard. Do some games about finding the dinosaur. Excavate it and name it. It will stimulate your kids brain to remember many of dinosaurs names. 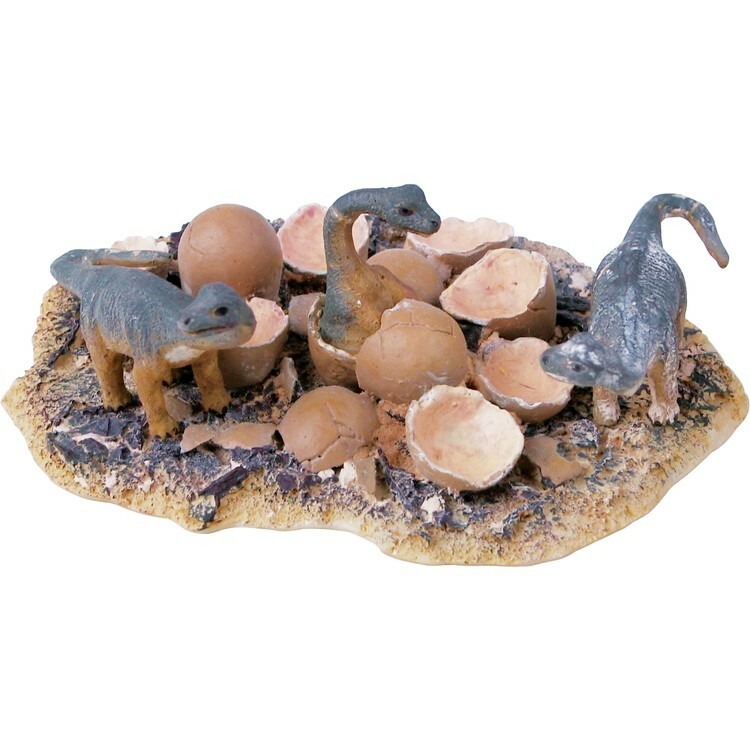 The next thing, you can choose a dinosaur nest excavation kit. You can use the included tools to reveal dinosaur nest of just hatched babies from their eggs. Now, you choose. Do you really want dig up the fossils, eggs or nest from the earth. Although it’s not totally required, these additional kit can add an extra learning experience and fun in the backyard. If you don’t have backyard, no worries, each kit comes with everything you need.